At Naturipe®, sustainability is incorporated into every decision we make. It is a priority in all aspects of our company and farming operations across the globe. Unique to the fresh produce industry, Naturipe is a partnership between four highly-esteemed fresh berry growers: Hortifruit S.A., Michigan Blueberry Growers, Naturipe Berry Growers and Munger Farms. The DeGrandchamps are proud growers of Naturipe blueberries! 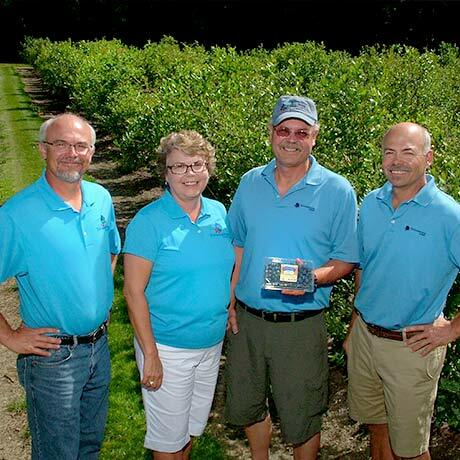 Located along the shores of Lake Michigan, they began with 12 acres in 1958 and grew to over 200 acres of fresh blueberries. 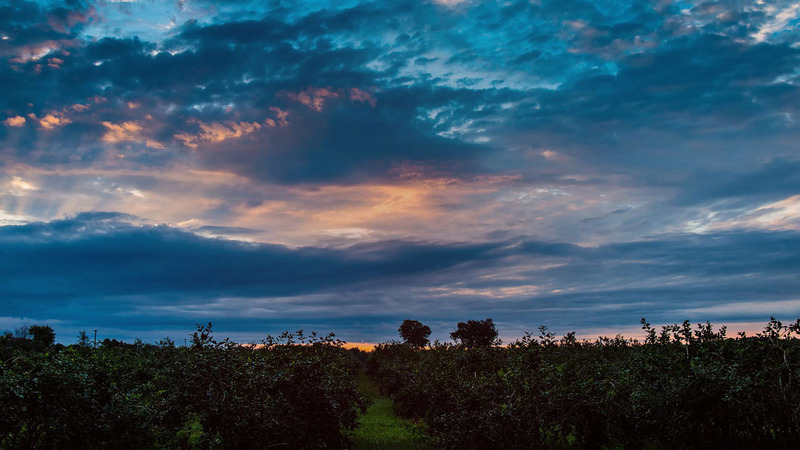 Each day is dedicated to tending blueberry bushes, so that they can deliver the freshest blueberries to you. 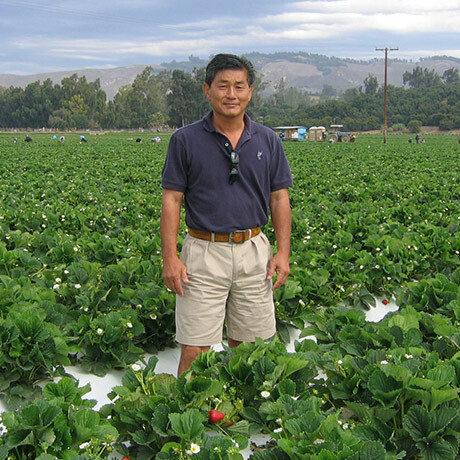 Bill Ito, along with his brother and cousins, are second and third-generation farmers who grow fresh strawberries in the cool coastal climate near the Pacific Ocean. “We take great pride in following in the footsteps of our father and grandfather. We learned so much from them,” says Bill. With farms in Oxnard, Camarillo and Ventura, they grow sweet, healthy berries that people love to eat. 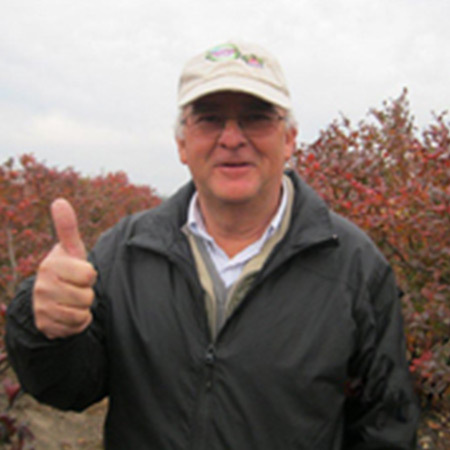 David and Kable Munger are partners in farming fresh blueberries in the rich soil of California’s San Joaquin Valley. As teens, they came with their parents from northern India and worked in the family peach orchard. 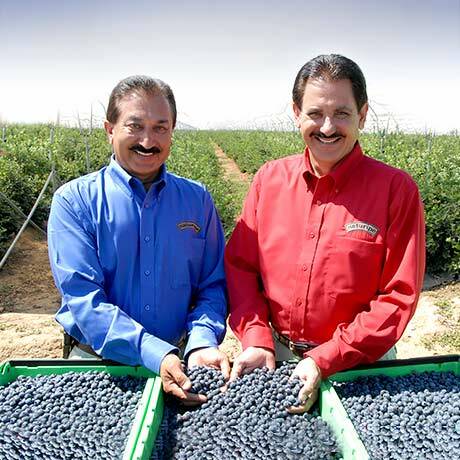 In 2000, the brothers planted blueberries, adopting a sustainable approach to farming. Success has come through hard work and a commitment to quality. Guillermo Maino Canales is a first generation blueberry farmer in Chile. When he established his farm in 1999 he produced 8 hectares of blueberries in the Quinta de Tilcoco zone. Today he produces 14 hectares. With berries that burst with this much sweet flavor, it’s easy to include more good-for-you fresh produce in your family´s diet. Both adults and kids love fresh berries and they’re a perfect pick for serving in quick and easy recipes, or as on-the-go snacks.